Who couldn’t use a little help saving money these days? 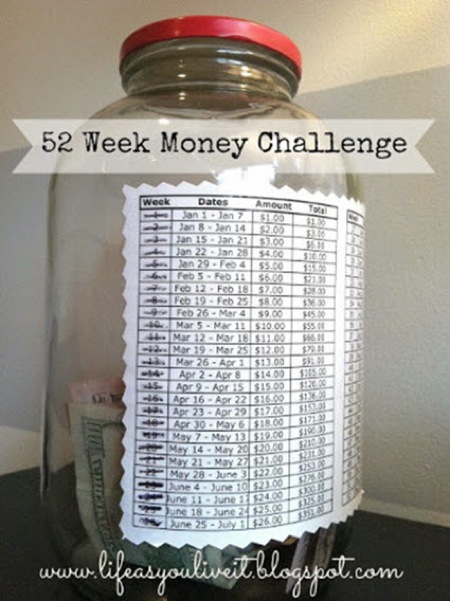 This money challenge is great for kids and adults as it forces you to save in a unique and effective way. The whole family will have fun watching their savings grow with this super simple system.